 The Reserve at Athens is your no. 1 source for pet friendly apartments near UGA. Our spacious floor plans and luxury amenities make this community the perfect home for you and your furry friend! Located just minutes from the university, our spacious apartments have electronic front door entries, open living and dining areas, updated kitchens, two or four bedrooms and bathrooms, and patios or balconies. Every apartment has its own full-size washer and dryer, as well as free WiFi and free expanded cable with HBO, making The Reserve at Athens some of the most affordable off campus housing in town! And animal lovers will be pleased to know that all pets within our weight restrictions (no more than 50 pounds each) are welcome here! We allow one animal per bedroom; see our pet policy for more details. Handy pet waste stations are scattered throughout the community, and our scenic nature trail is dog friendly. Plus, we’ve got lots of club-style amenities for humans to enjoy: a salt water swimming pool, basketball, tennis and sand volleyball courts, and a fitness center that’s open 24 hours a day. As a student community, academic success is important to us. That’s why we also have study and meeting rooms, and a computer lab with free printing services. View our online photo gallery for a glimpse at what we offer. Our pet friendly apartments near UGA are the best in Athens– but don’t take our word for it. Schedule a personal tour now. Once you see our gated community firsthand, you won’t want to live anywhere else!